From the whimsical to the mystical, the common element that runs through all of U.S. Games Systems’ divination decks is compelling artwork. Tarot is a visual system of symbols that help us tap into our subconscious, so it’s not surprising so many artists are inspired to create their own original decks. U.S. Games takes immense pleasure in discovering new tarot artists and great pride in helping popular artists find new ways of expressing their creative visions and sharing them with others. Let’s meet the artists who created our newest divination decks and find out what inspires them. 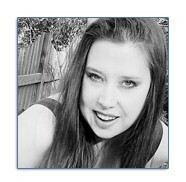 Jennifer Galasso is a fantasy artist and illustrator who draws inspiration from the and magical realms. 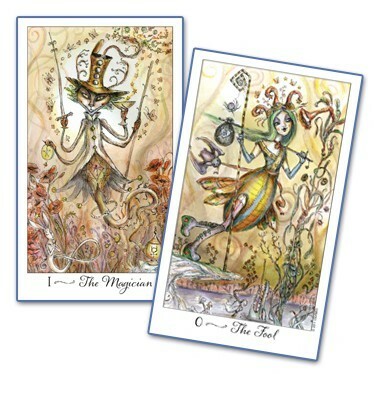 The artwork of her Crystal Visions Tarot is fantastical, with many of the images derived from the natural elements. The name, Crystal Visions Tarot, was inspired by songstress Stevie Nicks’ album of the same name. Jennifer attributes much of her initial interest in the spiritual realm to Stevie’s haunting voice, ethereal nature, and poetic lyrics. “In my creative process, I'm inspired by concepts of spirituality, magic, otherworldliness and what lies beyond the veil of our existence. Ancient times, history, mythology as well as the belief systems, traditions and rituals of these times bring a sense of nostalgia somehow; painting with these subjects in mind has the ability to transport me to another time and place, even for just a few moments, and hopefully will help transport others as well. Peter Pracownik is a well-known fantasy artist who lives in historic North Cornwall, which according to legend, is King Arthur's birthplace. Peter’s extensive knowledge of myths and legends informs much of his artwork. 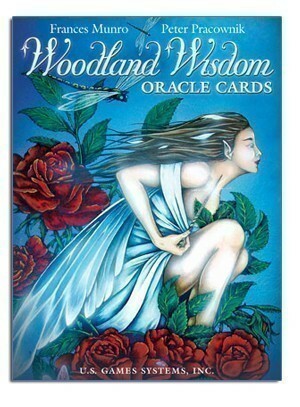 In addition to the Woodland Wisdom Oracle deck he also created the artwork for Lord of the Rings Tarot, Dragon Tarot, and Imperial Dragon Oracle. 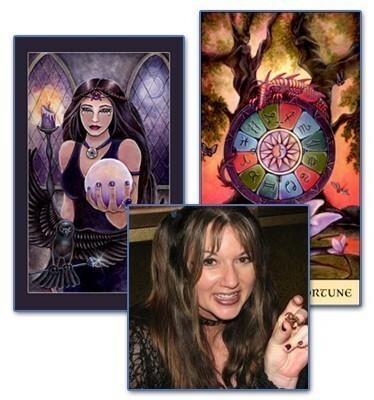 Paulina Cassidy is a beloved tarot artist and a true Renaissance woman with unlimited energy and imagination! 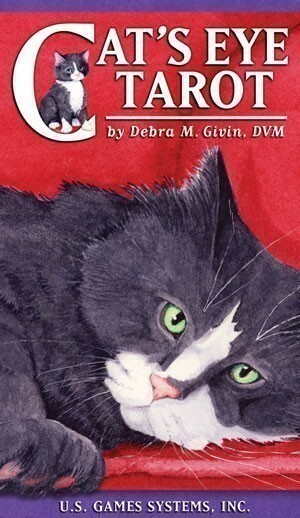 She is also a composer and the creator of the Paulina Tarot. She has been drawing since childhood and her fanciful designs are now collected worldwide. I asked Paulina to share with New Leaf readers her thoughts on creativity and what inspires her. “When I allow creativity to simply be what it wants to be, it flows forth like a rushing river. By forcing creativity to be something other than an expression of the soul, it loses strength and drive... it's like putting up a dam. So, when I put myself in the headspace to paint, draw, or write, I escape rationality and allow intuition to open the doors to my inner-vision.